Almost anything can be waterproofed nowadays, from shoes to mobile phones. However, with the passage of time, this coating wears off and leaves the items at risk of being damaged by water. Luckily, engineers have created a way to make such objects permanently waterproof, and also made the material so resistant to liquid that it causes water to physically bounce off. This is done by adding tiny structures to the surfaces of everyday items, and the researchers claim they have created the ‘most extreme form of waterproofing’. This new waterproofing technique could one day be used on boats and planes. This revolutionary technique was devised by mechanical engineering professor of Brigham Young University, Julie Crockett, and colleague Professor Dan Maynes based in Utah. “To create a superhydrophobic surface, you can’t just do that with a coating like Teflon or wax, you have to actually put a structure on it,” explained Professor Crockett. 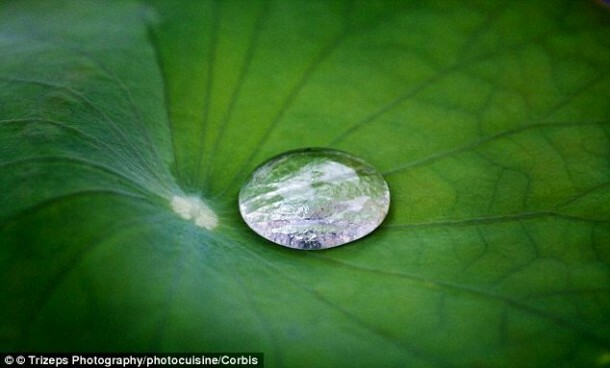 The inspiration for this new development came from nature, in the form of lotus leaves that repel water really well. 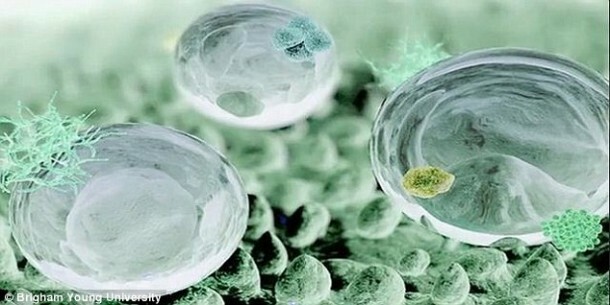 Creating the superhydrophobic surfaces can be achieved in many different ways. Professor Crockett’s team used rib and cavity structures, as well as posts that the water sits on top of, like a ball. As the water droplet falls on to the superhydrophobic surface, it spreads out like a traditional drop on any other surface. 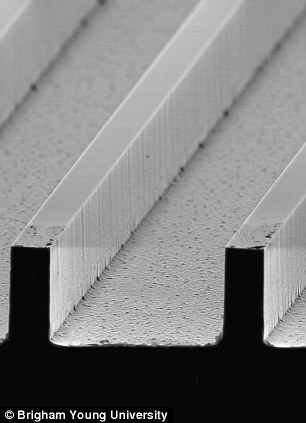 But, unlike typical surfaces, the structure causes it to come back together again until it lifts off the surface completely. According to Professor Crockett, the water molecules are more attracted to each other than the surface she has created. This means they pull together before rolling straight off the surface. 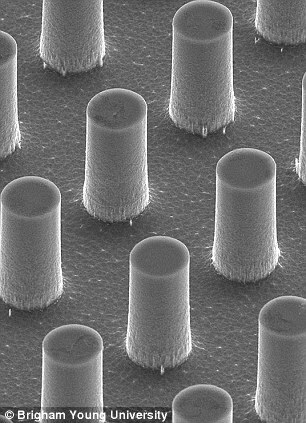 This new type of surface could be applied to solar panels that can self-clean when water rolls off of them, or even showers, tubs and toilets that prevent water spots from forming. Crockett also said it could be used for many other applications including, bio-medical devices, such as the interior of tubes and syringes that deliver fluids to patients, hulls of ships, exterior of torpedoes or submarines and airplane wings that will resist wingtip icing in cold or humid conditions.